If you plan to vote this General Elections, then it’s important to vote smart. That means doing research about the candidates running in your GRC, and digging deeper than what shows up on social media. Word-of-mouth, especially about politics, can be painfully skewed, and you can be sure that secondhand information that you get from your friends or from pictures and quotes are likely to take on a mind and opinion of their own. Perhaps you want to attend a rally, but really, how many of us will be willing to squeeze into a crowded space full of hecklers and whistles to bear the heat for a potential MP whose speech we can hardly hear? You might be glad to know, then, that a website has been created to bring live streams of rallies from all political parties, so that we can watch our future MPs speak from the comfort of our homes. 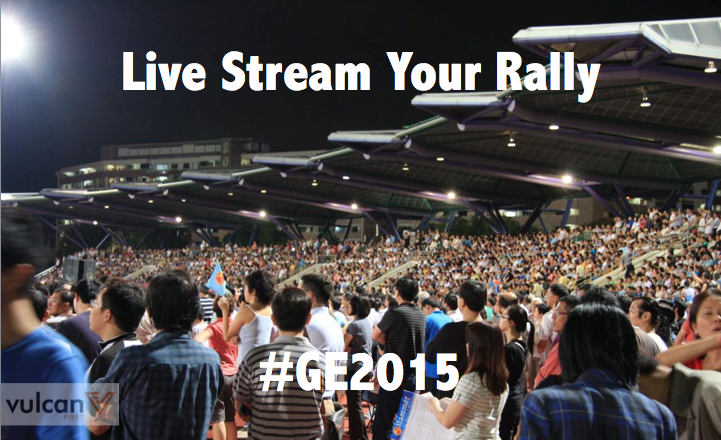 The website, SGElectionRally2015.com, will be streaming these videos online, so that Singaporeans can judge all candidates for themselves. They claim to not have any political affiliation. If this idea is executed well, it could be the perfect tool for rational voters yearning for more information. Granted, the political parties will be missing a few supporters on the ground as a result, but as a politically-neutral voter, I’m loving the idea of getting an unfiltered and unedited view of the action from the comfort of my home. 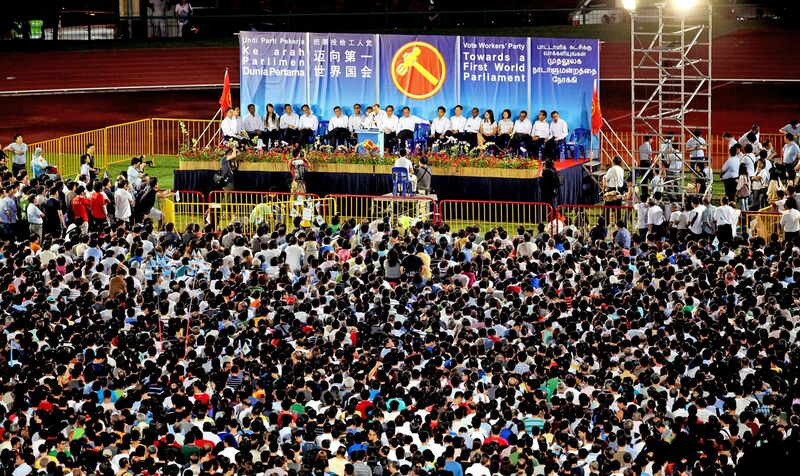 Every independent movement needs money to operate, and SGElectionRally2015.com is no exception. According to their website, they’re seeking donations to support their movement, though strangely, there isn’t a clear way for interested individuals to make their donations just yet. So if you’re keen to support them, do email them instead. Now if you’ll excuse me, I’ll be checking out tonight’s rally at Hougang from the dinner table.